Somewhen is part of Berlin’s new techno generation, which continues toelaborate on the genres’ principal topics by adapting their meanings to apost-modern context. Futurism and nostalgia – two traditional technothemes purposely coming together within the very name of the producer, DJand label owner: Somewhen describes this uncertain time in the vaguefuture (whenever) as well as the confidence that eventually (sometime)one’s own dreams can be achieved. In 2014, Somewhen not only impressed with the track “Kobalt” featured onhis debut EP 9 – his second release (99 EP) on his own label SANApresented a conceptual artist of strong character driven by a sophisticatedmusical language. It’s not only about the quest to find ornamental orcomplex melodies that create the distinctive soul of Somewhen’s sound butalso about the path he’s been taking thus far. Berlin-born in the mid-80’s, Somewhen initially trained on drums and pianoand experimented with hip-hop instrumentals later on. Long before his firstrecord release, he explored the energizing potential between beat, grooveand melody. Influenced by bands like Depeche Mode and Massive Attackas well as the ubiquitous club culture of Berlin, Somewhen’s sound shiftedmore decidedly into electronic terrain, especially after training as a soundengineer. From hypnotic repetition to the subtle wealth of detail to hispassion for atmospheric soundscapes: Somewhen’s current techno designderives from different sources that all share one common vision throughwhich he’s deliberately positioning himself against one-dimensionality. 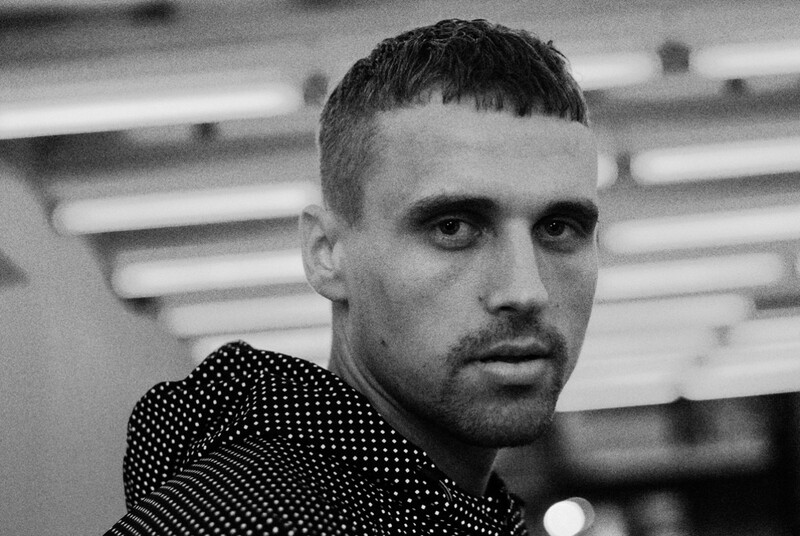 Withhis versatile DJ sets, such as his Berghain debut in October 2014, or as aproducer (Null EP, Unterton 2016; AFL, Ostgut Ton, 2018), Somewhen hasshown that breaking from your own routine can be both: journey anddestination at once.